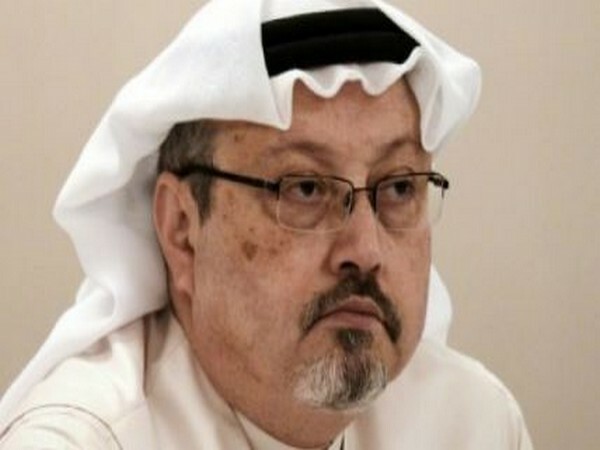 Riyadh [Saudi Arabia], Apr 11 (ANI): The family of slain journalist Jamal Khashoggi on Wednesday (local time) rejected reports that a settlement was made between his family and the Saudi Arabian government over the scribe's murder. 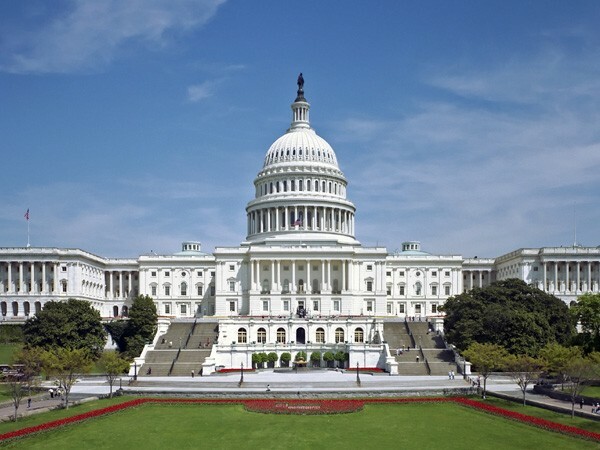 Washington DC [USA], Apr 11 (ANI): The US Senate on Wednesday (local time) voted to confirm John Abizaid as the new ambassador to Saudi Arabia, a position that was lying vacant since 2017. 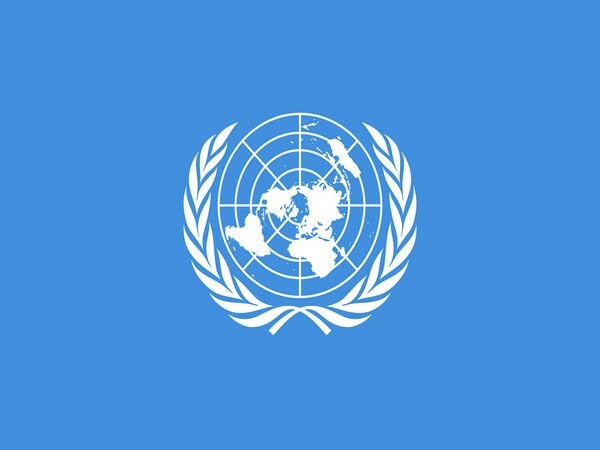 New York [US], Mar 29 (ANI): Saudi Arabia's secretive hearing for 11 suspects accused in the murder of Washington Post Journalist Jamal Khashoggi's is the "violations of human rights law", said a United Nations human rights expert on Thursday (local time). 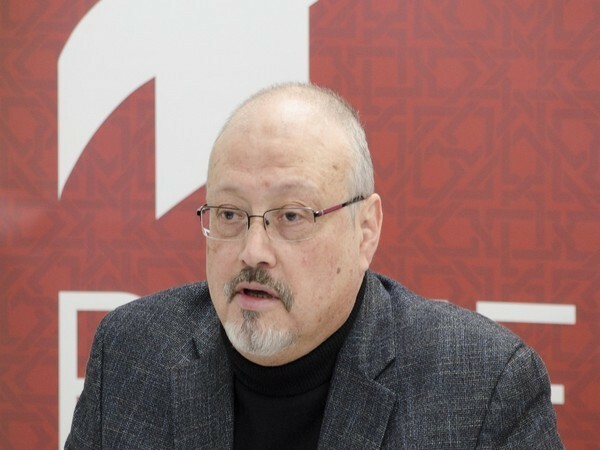 Washington [US], Mar 28 (ANI): Reiterating his promise, US Secretary of State Mike Pompeo on Wednesday (local time) said that US will hold the murderers of Washington Post Journalist Jamal Khashoggi's "accountable." 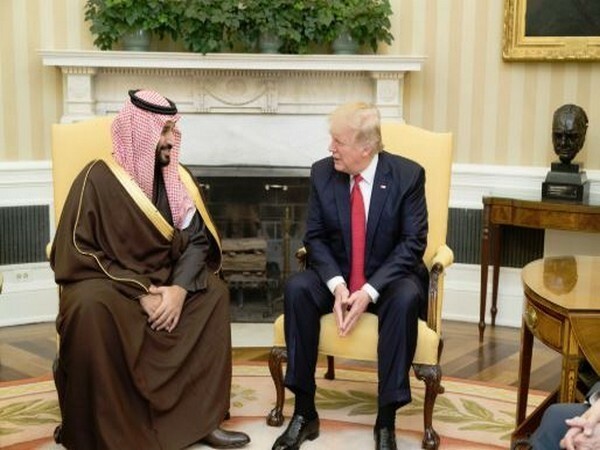 Washington [US] Mar 5 (ANI): United States Senators on Monday expressed their frustration over the lack of new information in the murder of the US-resident journalist Jamal Khashoggi, reports Al Jazeera.